Are you already familiar with our fall products? Since our foundation in 1952, Martinez Chocolade strives to produce the finest chocolate products of the world. With a combination of passion, craftsmanship, the finest materials and the latest technologies, we create the most beautiful and most tasteful chocolate products. In the process of creating and developing our artisanal chocolate products, we are fully committed to meet the needs of our customers. Our customer-oriented focus, our flexibility, and our quality-oriented- and personal service set us apart from other chocolatiers. In addition, with our expertise and years of experience, we will always serve you with our very great interest. Since 1952 we have produced chocolate products of superior quality. With a combination of passion, craftsmanship, the best natural resources and the latest technologies, we guarantee fine, high-quality and sustainably produced chocolate. read more. In 1952 the “chocolate fairy tale” of Tiny and Wim began. With their admirable dedication and their extensive knowledge about chocolate, Martinez Chocolate grew very fast. In 1975, this rapid growth eventually led to the coming-into-existence of their own chocolate company. And the most special thing is; nowadays the fourth generation of the Stam-family is still running this beautiful family business. Looking for a job at Martinez Chocolade? 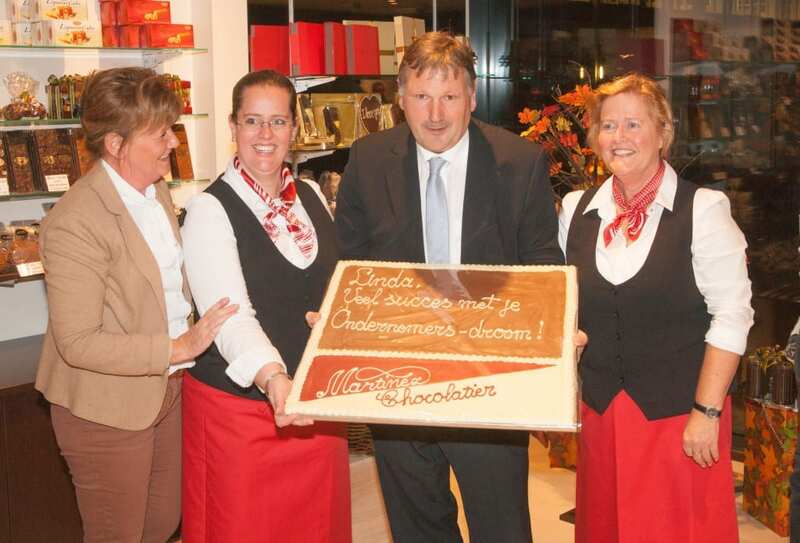 Martinez Chocolade is an authentic Dutch family business that attaches a lot of value to teamwork. Are you interested to work in a hypermodern chocolate factory? We offer various challenging jobs with good terms of employment and educational opportunities. Please check our current vacancies! Do you also want to win a delicious Martinez Easter bunny? Go to one of our stores and take part in our guess & win contest. 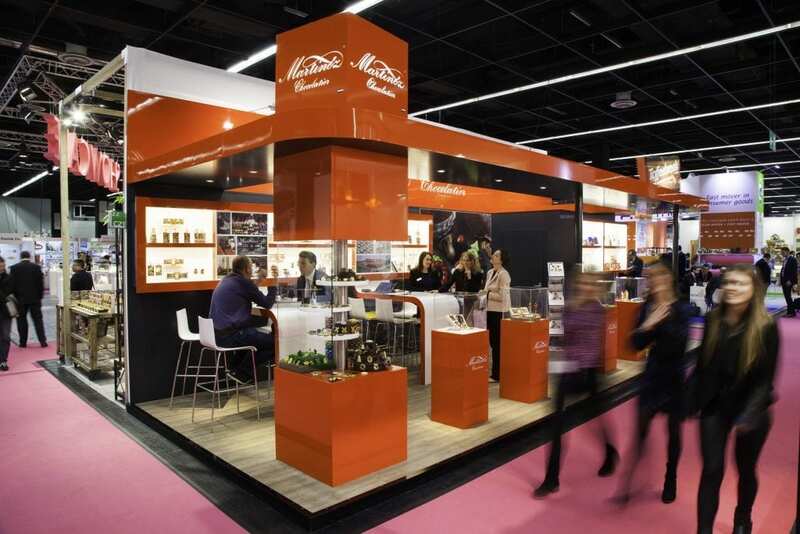 NEW MartiChoc packaging range at ISM Cologne! Sunday the 14th of May is Mother’s day. Spoil your mother with Martinez’s delicious chocolates. 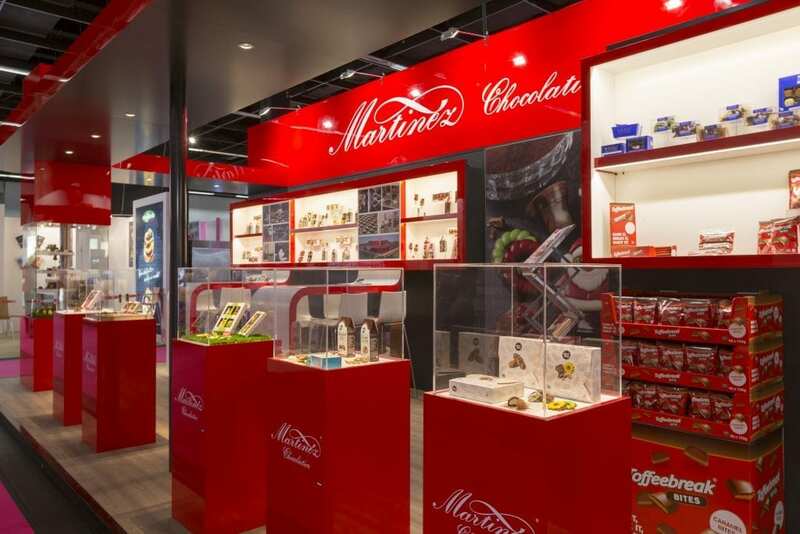 New Martinez Chocolade store opens in Alphen aan den Rijn!